Tomboy Style: SCENE | New Orleans, LA. SCENE | New Orleans, LA. 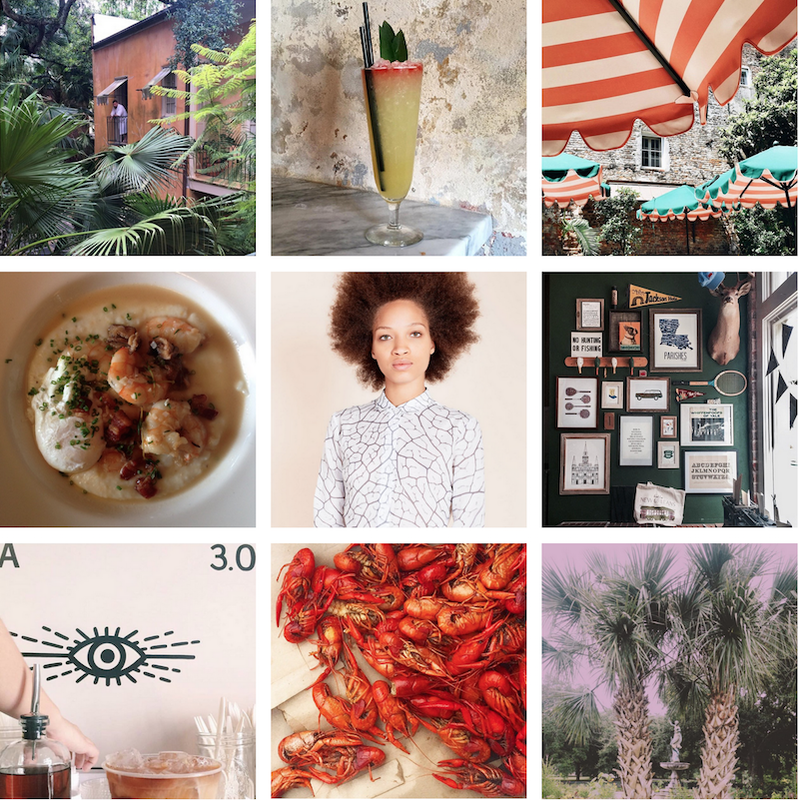 It was back in January when I traveled to New Orleans with some friends for a long weekend (thanks again for all the recs, by the way!). As those of you know who have been there or had the pleasure of living there, there's nowhere else like it and no way to neatly describe it. The food, the music, the parks, the pasties, the cocktails, the architecture—it's all just oozing with flavor. There's been quite a boon in terms of fashion too, lots of great boutiques that put an interesting and decidedly New Orleans edit on things. 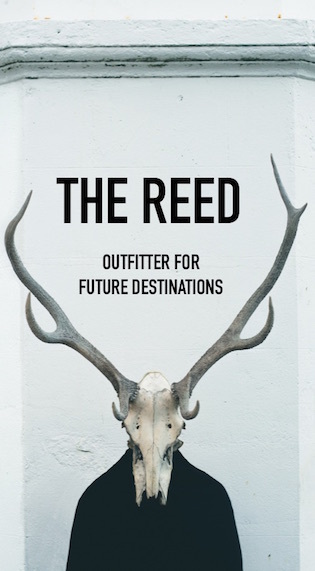 Over at The Reed we compiled a guide that features our favorite places (with great help from New Orleans native Laura Rutledge). In addition, we've got a new limited-run Jungmaven x The Reed travel tee out! 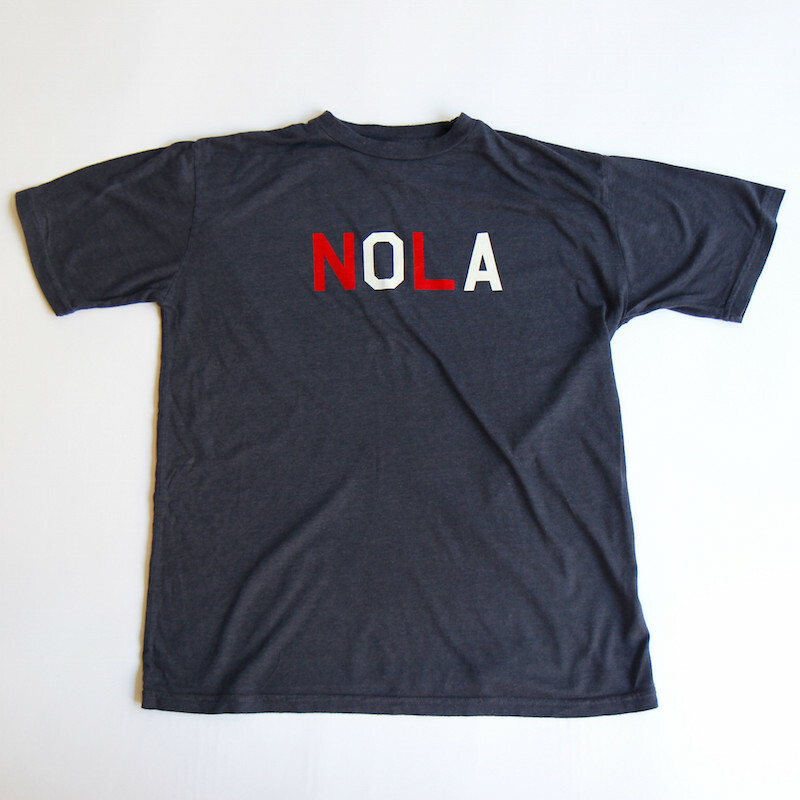 It's a navy blue buttery soft NOLA t-shirt ($39) with colors inspired by the city's flag. Have a great weekend! 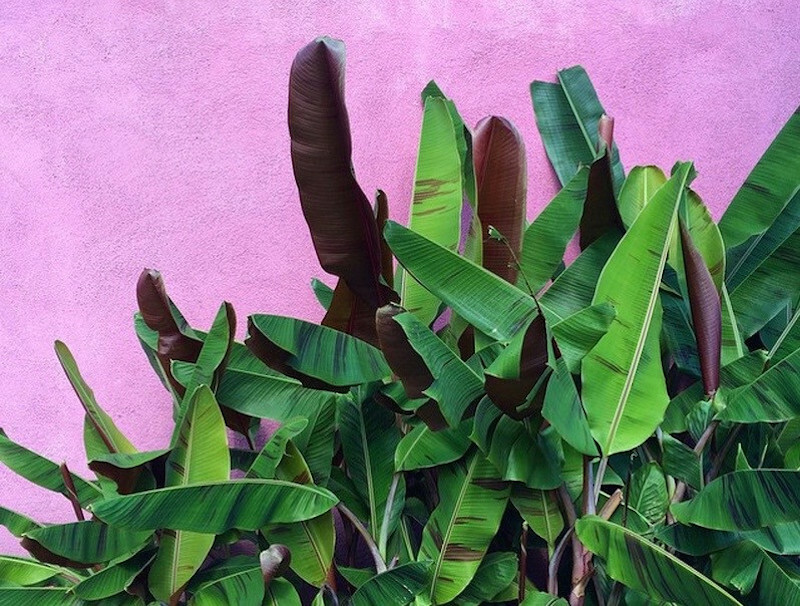 Keep up with Lizzie (@lgmettler) and The Reed (@the_reed_shop) on Instagram! I love how "pasties" or "pastries" are equally applicable in describing the flavor and style of New Orleans. :) My mom talks about being a little kid in the 60s and thinking the burlesque dancers in the quarter were princesses. Love this.